Joe is the co-founder and CEO of 12traits where they believe that the path to a better future lies in unlocking the true potential of humankind through combining deep psychological insights with machine learning. He is a startup advisor, clinical counselor specializing in adventure-based psychotherapy as well as neuropsychology, and a published author on the Harvard Business Review. 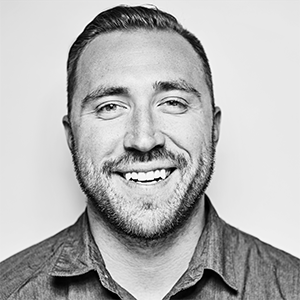 Previously, Joe was the head of UX at Big Fish Games, the co-founder of Epicstoke, and a UX director at McCann Erickson, creating experiences grounded in applied psychology for companies like Intel, Verizon, and Cisco. Joe has a M.S. in clinical psychology from Prescott College with a specialization in adventure-based psychotherapy and B.S. degrees in psychology and anthropology from the University of Wisconsin- Madison.